28 Pelican Isle Fort Lauderdale, FL 33301 6 bedrooms | 7 bathrooms Waterfront - Ocean Acess Luxury Home $3,500,000.00 This is Las Olas waterfront luxury living at its finest and is breathtaking both inside and out. With its unique design and angles that give it a dramatic look as well as maximizes space. Call today and schedule a private showing and see one of the finest homes listed in the Fort Lauderdale real estate market. 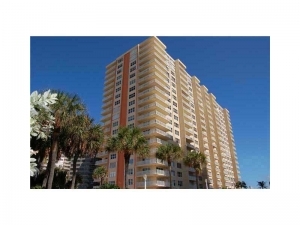 SOLD on Fort Lauderdale Beach 2825 NE 33rd Ave, Unit 208 Fort Lauderdale, FL 33308 1 bedroom | 1 bathroom Marlin Bay Co-op $130,000.00 This charming and beautiful Marlin Bay co-op is old Florida at its best. 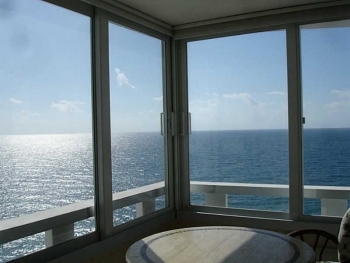 The location is in the middle of everything in the Fort Lauderdale Beach real estate market. 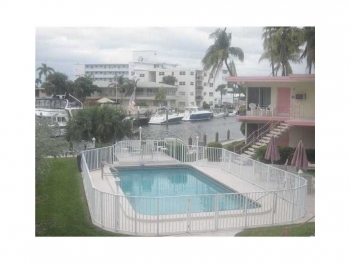 This is one of the few affordable waterfront properties in the Fort Lauderdale area. Contact Fort Lauderdale realtor Keith Hasting at 305.778.0244 or email keith@keithhasting.com and start your home search today. Also take advantage of the South Florida MLS search feature at the top of this screen that requires no registration and contact me back when you are ready at your pace. This allows you to search the most recent listed properties and I am here for you when you are ready to look, as always please call, text or email when you have any questions regarding Fort Lauderdale real estate. 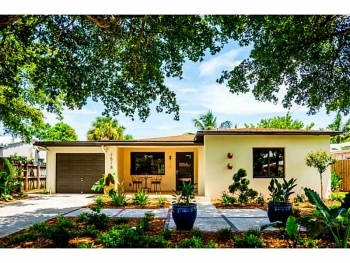 East Wilton Manors home for sale 3 bedrooms | 2 bathrooms Canal Front with ocean access $595,000.00 Please call 305.778.0244 or email keith@keithhasting.com and schedule a viewing today at the East Wilton Manors home for sale. With 3 large bedrooms and a open floor plan with a updated kitchen and bathrooms this home is move in ready. 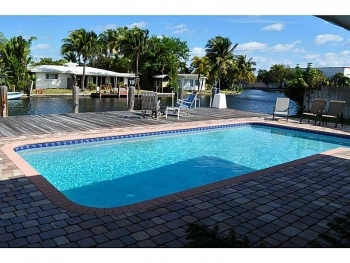 You won't find a nicer waterfront home in the Wilton Manors real estate market. You will find most of the real estate companies and realtors require that you "register" to use their website MLS home search. On my website that is not the case, simply use the MLS search bar and look all you want. 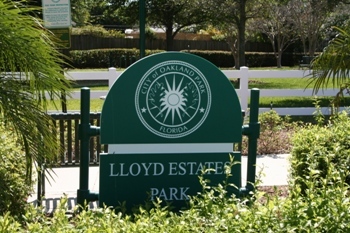 When you are ready to sell or buy in the Fort Lauderdale, Oakland Park, Wilton Manors real estate market I promise no one will work harder for you. My work ethic and commitment is something I take pride in and stride to beat your expectations. Please call, text me at any time at 305.778.0244 or email me at keith@keith.hasting.com with any questions and let me know how I can help. 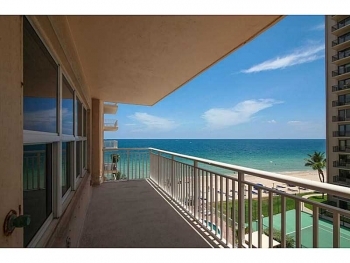 Fort Lauderdale Beach condo for sale 2 Bedrooms | 2 Bathrooms | 1,600 square feet $425,000.00 This Fort Lauderdale Beach condo is perfect for those wanting affordable waterfront living. The bedrooms are large and the views are unbeatable. Call and schedule a showing today 305.778.0244 or email keith@keithhasting.com today.